If you have never visited or, better yet, spent the night amid Fontainebleau Park’s 2,800 acres, you are missing out on an extraordinary experience. The sprawling and hypnotic Lake Pontchartrain, with a backdrop of moss-draped trees and magnolias, makes this site a one-of-a-kind escape. Fontainebleau State Park, which is on the National Historic Register and borders the city of Mandeville, is one of the most-visited state parks in the country. 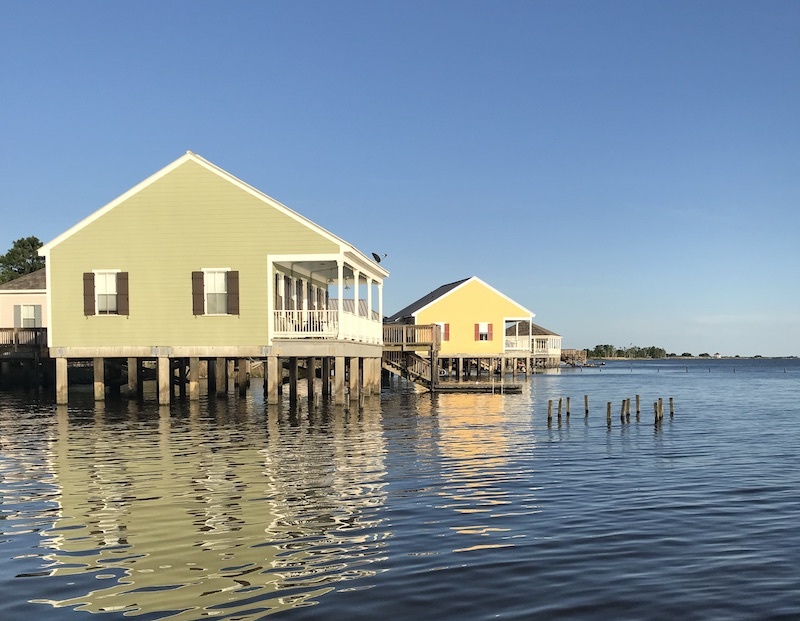 It is chock-full of fascinating history, some of which dates back to pre-historic Native Americans, and exudes a spellbinding natural beauty unique to Louisiana. If you like to picnic, it will be hard to choose which setting in this massive park would be best for your outdoor dining experience; there are picnic tables and also outdoor grills available. If you are staying in a cabin, you may just want enjoy a meal in your large screened-in porch with the view of the water.